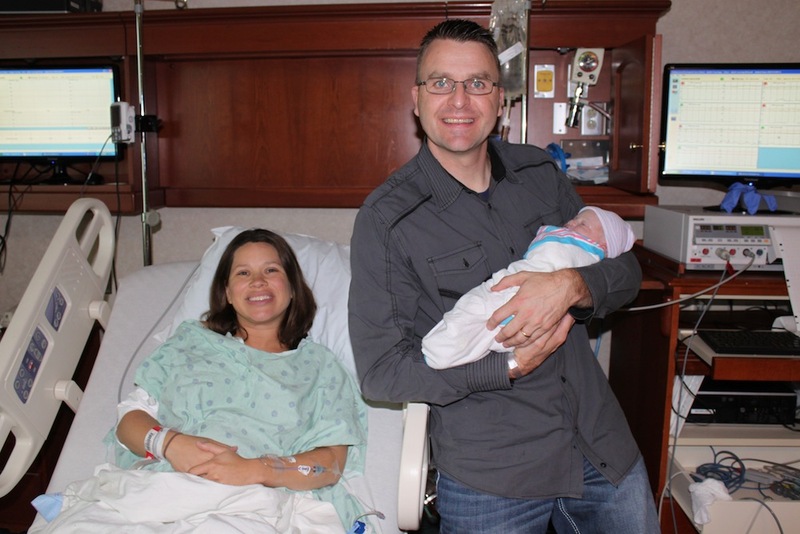 On Wednesday, September 25th, at 3:55 PM, Megan Jennifer Sangl arrived weighing 7 lb 9 oz and measuring 20 inches long! Mother and daughter are doing perfect! Are Your “Games” Destroying Your Finances? I meet so many people who are struggling greatly with their finances. It is a great challenge for them to pay their bills on time and meet the financial needs of their household. But they are incredible at Farmville, Candy Crush, Spider Solitaire, etc. They will even post pictures on Twitter/Facebook/Vine/Instagram of a “new level” they have achieved. I’ve even seen people request prayer that they can reach a new level. When faced with enormously stressful challenges (like financial issues), it is easy to run to mindless games. I am particularly fond of Spider Solitaire on my MacBook Pro and the Boggle App on my iPhone, but I REFUSE to allow them to take priority over my financial education. In October of 2006, Mark and Shawna Asbell experienced what I call their “I Have Had Enough” (IHHE) moment. They received an official delivery of home foreclosure paperwork while their church small group was sitting in their living room. Facing over $85,000 in non-house debt and the threat of losing their home, they attended the very first Financial Learning Experience I ever taught (at NewSpring Church on December 2, 2006). The Asbell’s were among the first to receive one on one financial coaching from me. Using their newly discovered knowledge, they went on to save their home from foreclosure and even became debt free except for their house. During this time they became financial coaches – helping others experience the financial freedom they were now enjoying. Mark has been an integral part of IWBNIN as we launched into becoming a stand-alone business. In fact, Mark has traveled all over the nation with me helping people accomplish far more than they ever thought possible with their personal finances. So this helps explain why I am SO EXCITED about the launch of Mark’s first eBook – God Centered Finances. In this book, Mark shares how his family experienced their financial awakening and reveals the balanced perspective they have learned about Biblical giving, saving, and spending. Right now, for a limited time, you can get a FREE eCOPY on your Kindle app or device. It is not difficult to be broke. From the day we begin breathing oxygen, we are consumers. At first, we consume much of our parent’s time, energy, and money. As we grow older, our own relationship with money begins to form. Many young people receive money for their birthday, Christmas, or some other special day. What do most of us do with the first money we receive? Through this experience, a “receive it = spend it” mentality forms as we begin our relationship with money. As we grow older and move into adulthood, many people must “unravel” this broken thinking and change their money relationship. Like any relationship, improvement requires time, effort, and money. How do you need to change YOUR relationship with money? I thought we would have a little fun with this as it relates to our relationship with money. Here are some “relationship statuses” I believe we could use on a MONEY Facebook page. What other statuses can you think of?